Lifetime, home of TV movies including The Murder of Princess Diana and the upcoming Catherine Zeta-Jones vehicle Cocaine Godmother: The Griselda Blanco Story, is turning its lens on the upcoming royal wedding. The female-skewing cable network announced over the weekend that it is readying Harry & Meghan: The Royal Love Story, a TV movie about the romance between Prince Harry and Suits star Meghan Markle. The movie will be exec produced by Meredith Finn and Michele Weiss (Lifetime's Flowers in the Attic and Petals on the Wind) and directed by Menhaj Huda (The Royals, Coronation Street). Lifetime has yet to cast either of the royal couple. Here's Lifetime's description of Harry & Meghan: The Royal Love Story (working title): "Harry & Meghan chronicles the courtship and love story between a beloved prince and his new fiancée. 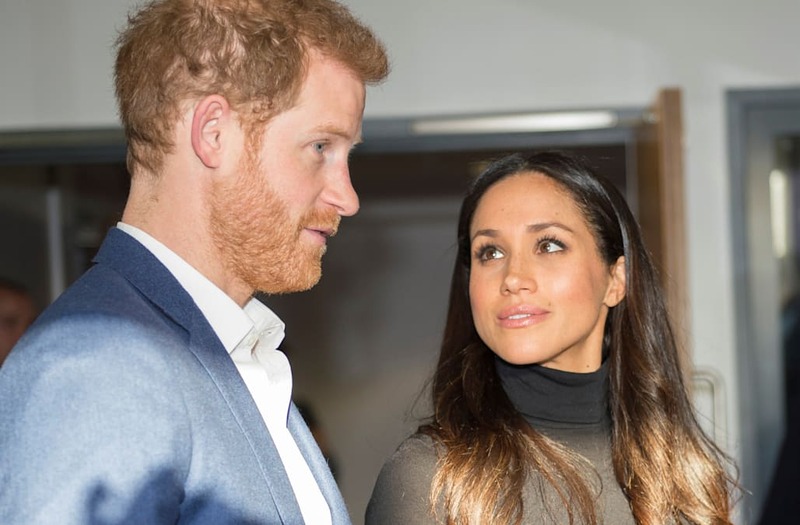 The film will examine the history of Prince Harry and Meghan Markle from the moment they met after being set up by friends, through their initial courtship when they were able to keep their romance under wraps, and ultimately the intense global media attention surrounding their relationship and Meghan’s life as a divorced American actress."